We’re working hard to update the Children with Diabetes website, including adding new resources for our families and more detailed content. 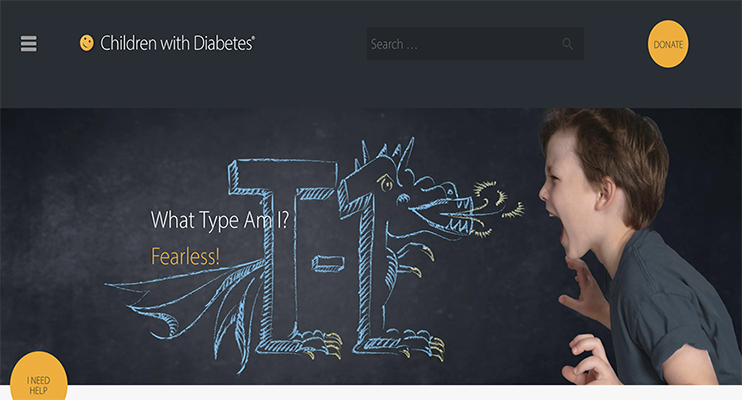 One of our new hubs is our Blood Sugar Management page, with information on A1C, insulin, pre-bolusing, mini-dose glucagon for hypos, and medications beyond insulin. New pages are being added weekly, so check back often to see what’s new! And if you have suggestions as to content and resources you’d like to see featured on our new site, connect with us!